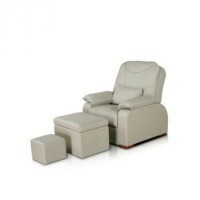 Massage Chair MS-08, buy at the price of 177 . Massage Chair MS-08 is designed for a massage in a sitting position. This massage chair provides maximum comfort during massages to customers with any figure. 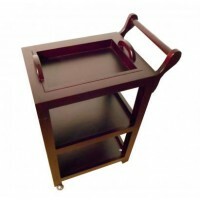 The frame of the chair is made of high-quality and reliable metal - aluminum, which is renowned for its ease. Massage chair has separate regulated armrest, also for knee, face and neck. All of these elements can be quickly set up and adjust in height.